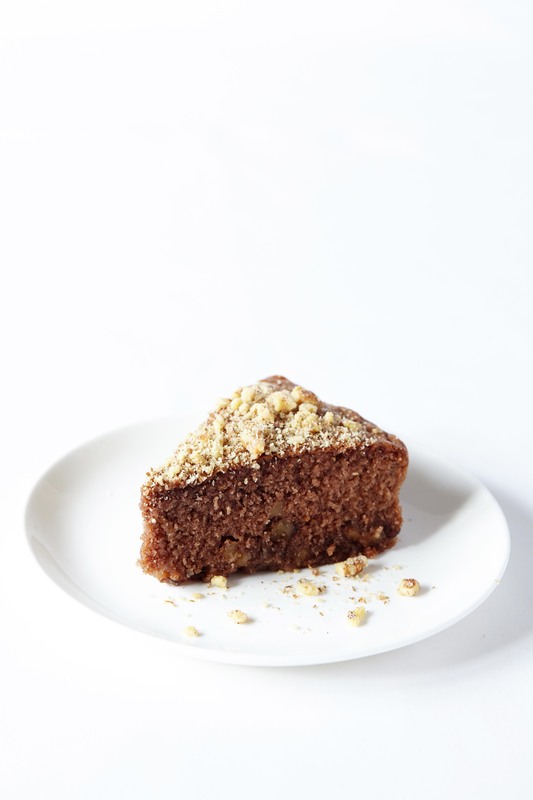 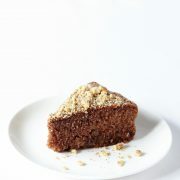 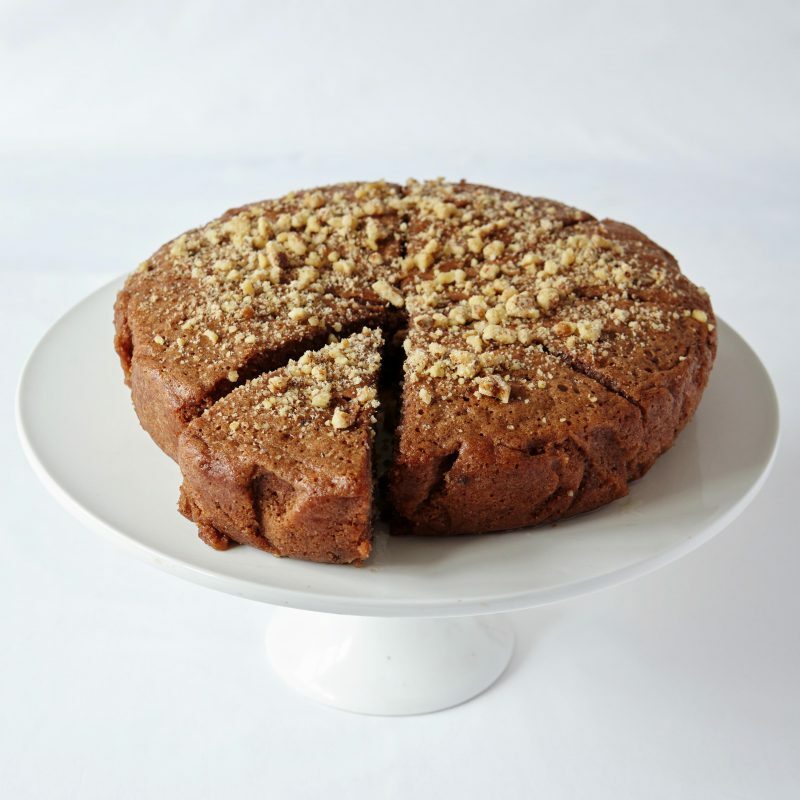 Karidopita is a mouth-watering Greek walnut cake scented with the aromas of cinnamon and ground cloves, soaked in cognac. 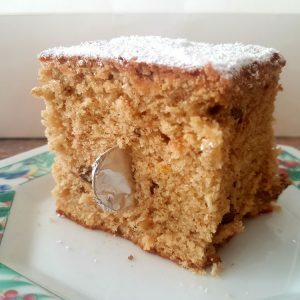 Serves 12. 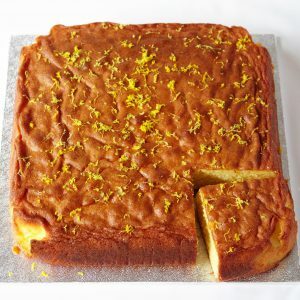 Please note that the shape of the cake may differ from what is shown in the photo, but it serves the same number of people.